Given the recent occurrences around us in the States and in France, I believe prayer is our only answer. Two summers ago I was reading three different books (I know, I can’t help myself). In all three of them, The Kneeling Christian was mentioned. Taking that as a divine cue, I marched out and bought a copy. 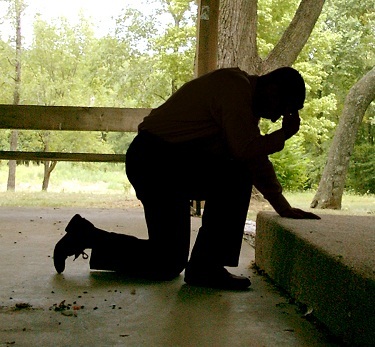 I pray you’re encouraged by the below post to get down on your knees, not only to pray for your family and those closeby, but for all of the victims, their families, and friends of the latest tragedies. Drifting off to sleep with a smile, four of our six birds were back in the nest. (Gordy, Woody, Lauren and LT were all staying with us.) This Mamma Bird rejoices when the birds return home. Suddenly, at 3:40 in the morning, our house alarm started blaring…. 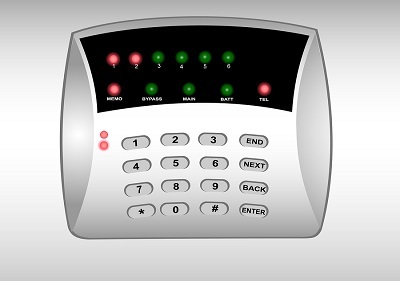 Blind as a bat (Oh, just wait ‘til you see where this goes…), I grabbed my glasses and raced to the alarm panel. “It says, ‘office.’ Maybe that’s the office off of Woody’s room and he and Gordy have set it off?” I suggested. By this time, I was nearly on John’s heels as were Gordy and Woody. The girls were still in bed. Naturally, Gracie, the best watchdog ever (!!! ), was right on my heels, dashing and simultaneously barking down the stairs. “Swoosh!” Something brushed by John’s ear. “IT’S A BAT!!! !” John yelled. 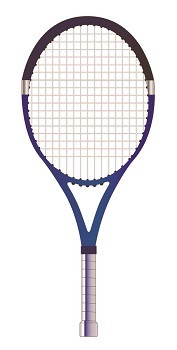 “How ‘bout the paddle tennis rackets on the porch?” I asked. By this time, the bat had moved into the family room. This plucky Mom hightailed it back upstairs. Lauren had come out of her room and I screamed, “Get back in your room! 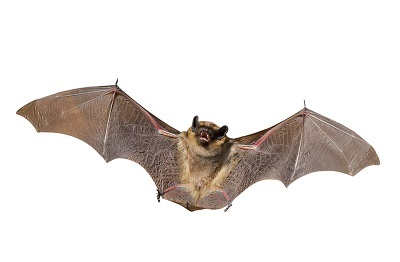 There’s a bat on the loose!” to which she and LT screamed in unison and slammed the door. We are some fine kind of fearless women. Meanwhile, downstairs, we could hear screams coming from the boys. Dying to say, “Y’all sound like a bunch of girls…” I refrained and valiantly slammed our door shut. Seems the bat had now entered the kitchen and perched up on one of the cabinets. Woody threw something up at it. It swooped down with all three men flailing their racquets. 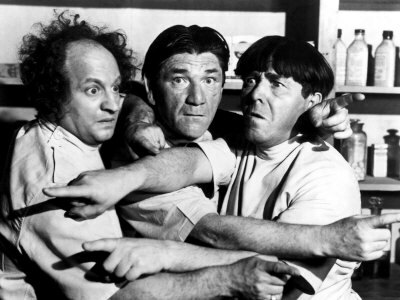 Akin to The Three Stooges, not one macho man could connect with the beleaguered bat. So what does a bat have to do with prayer, you may be asking? Well, not a whole lot, obviously…but the pearl to glean is from having family closeby. Or framed photos of your family if they live far away. This reminds us to pray fervently and feverishly for them. The author doesn’t pretty things up any, either. Reminding us of the devil’s schemes, he pleads, “Fellow Christians, let us awake! 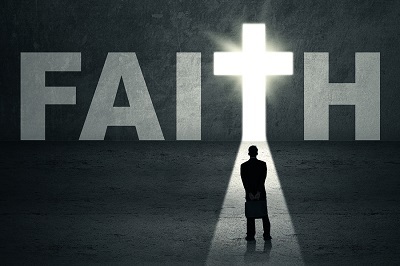 The devil’s blinding our eyes…Do we realize there’s nothing the devil dreads so much as prayer? obstacles we must be aware of. A shelter in times of storms. A classroom filled with wise instruction. A banquet hall for our inner nourishment. A place of renewed strength. 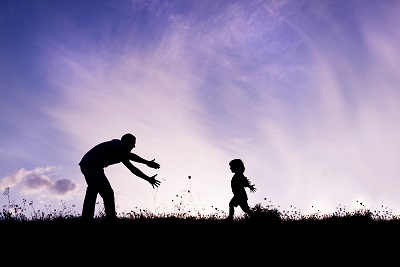 Prayer changes us internally and externally.” Kristen asks, “Does conversation with the Savior affect your countenance?” Ouch….and yet a blessed challenge. 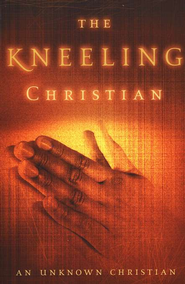 Between Kristen’s excellent information on prayer and the author’s pearls in the Kneeling Christian, we must arise and awaken to our surroundings and to people for whom we can pray. When family is closeby, or even if they’re far away, let them serve as visual reminders to kneel in prayer and storm Heaven’s gates for your loved ones. (Hopefully snakes and bats don’t fit into that equation.) We must also continue to lift up those affected by the recent tragedies. Lord, please keep prayer in the forefront of our minds. Amen and Amen.